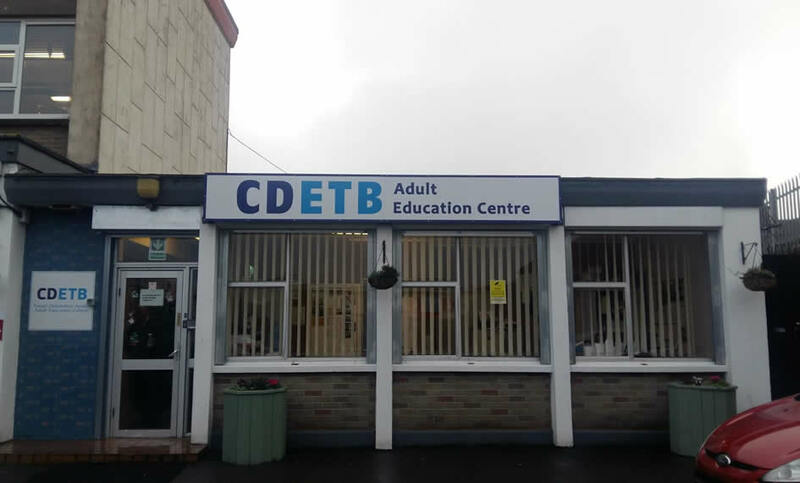 The CDETB Adult Education Service provides part time adult education for adults aged 18 and over. 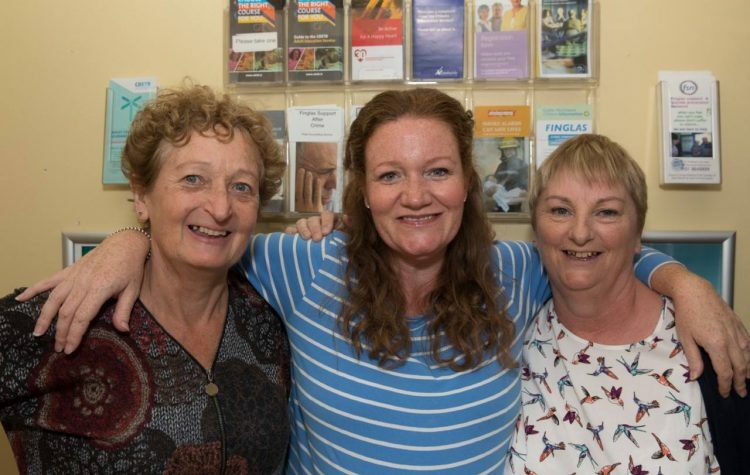 Doing our classes will not affect your payments from social welfare. 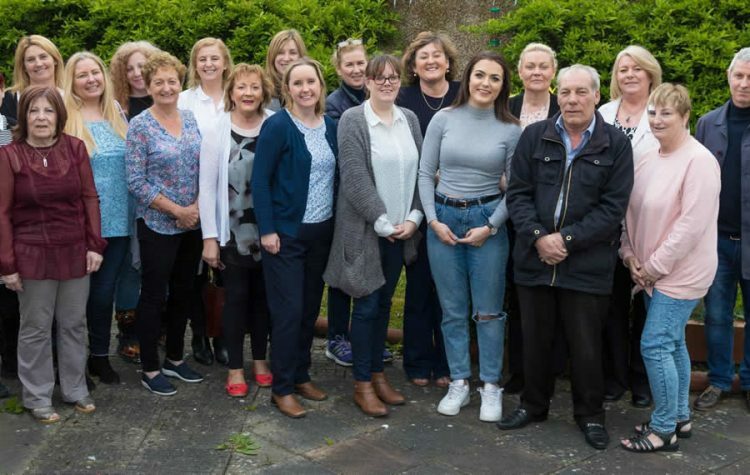 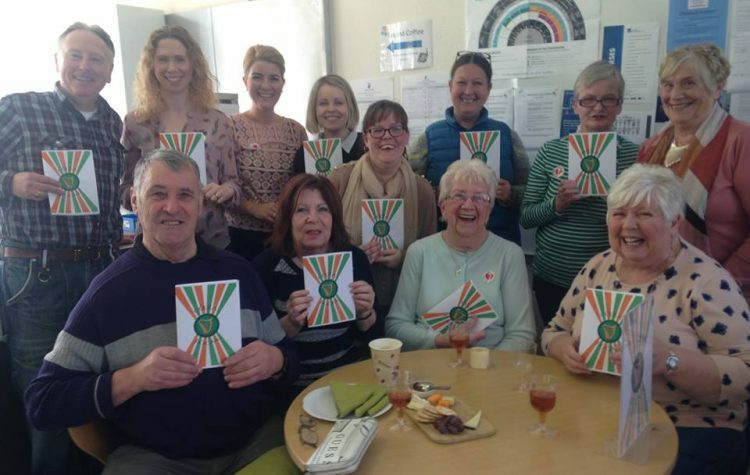 The CDETB Adult Education Service Finglas aims to encourage personal and educational growth in a friendly and inclusive environment, facilitating students to reach their full potential.